Experience Tony Robbins LIVE! Attend this one day mega event to get the top strategies for success. You will get the greatest education from the World's #1 Business and Life Strategist, Tony Robbins. It is a transformational and phenomenal event where you will get highly motivated and empowered to achieve your life's goal. 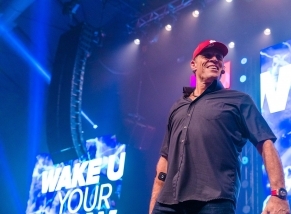 Feel the energy and power of Tony Robbins who have touched the lives of millions of people around the world. He's called upon by leaders from every walk of life. He has met, coached and consulted A-List Celebrities, US Presidents and world statesman like Nelson Mandela, Mikhail Gorbachev, Princess Diana and the Dalai Lama. Only a 100 limited VIP tickets with Meet and Greet Available. A best-selling author Tony is the creator of the #1-selling personal and professional development system of all time. His latest book ‘Money: Master the Game’ went straight to #1 on the NY Times best-sellers list. 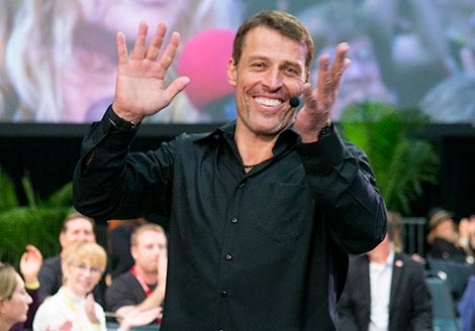 This 1-day, blockbuster event will send you home with valuable tips and successful life strategies from Tony Robbins! Powerful exercises to shift mindset and overcome self-doubt. Confront and break through all your fears and uncertainty. Identify your greatest passion with laser clarity. Get the tools for creating the life you were meant to lead. Proven tools and strategies used by world’s industry-leading experts. Learn the techniques to gain advantage on business and career. How to go from where you are to where you want to go. Learn how to focus your energy on what you truly want, not what you fear. Achieve success in all aspects of life. Clarity is Success. You want to live your future on your terms. You’re willing to do whatever it takes to succeed. To transform your body, health and mental well-being. 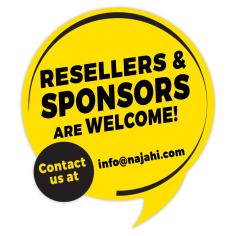 To expand your social network and income. You have the will to win in every area of your life. It doesn't matter what social status you are—what level you think you are at—he raises you to the top of your capability. Tony Robbins' coaching has made a remarkable difference in my life both on and off the court. I've taken my tennis game—and my life—to a whole new level! Tony provides an amazing vehicle.... for determining what's holding you back and what you need to move forward. He tapped into my soul and helped me see my life's work more clearly.